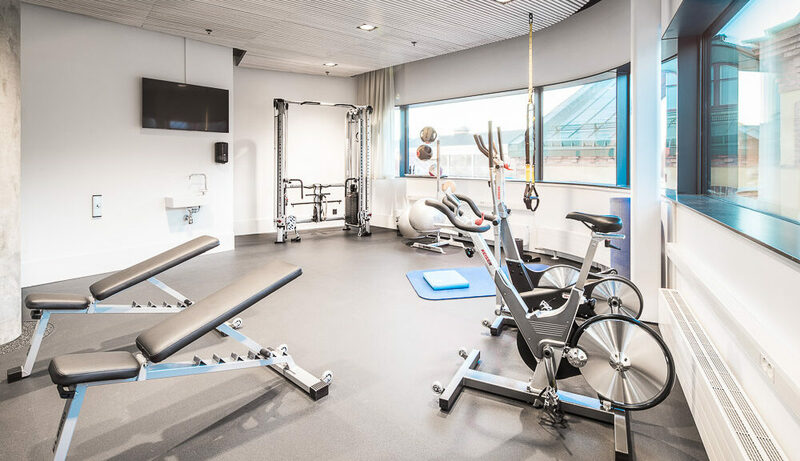 U&Me’s gym is located on the 5th floor in the same building as the hotel. 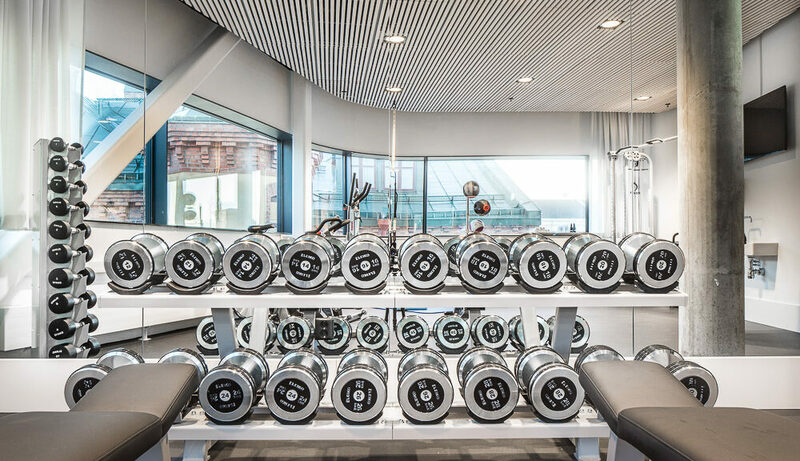 The concept of the gym is to provide a creative and functional gym. Crosstrainer and bike for cardio, free weights, TRX suspension training equipment, DAP etc for weights and space for stretch and mobility training. If you’d like to to run, we recommend the river walk for the view and fresh air. More ideas for active experiences you can find in our “Add-ons”. Take the elevator the the 5th floor and open the door with your room key.